University of Houston-Clear Lake advanced 11 places in U.S. News & World Report’s 2018 Best Colleges rankings, tying for 63rd among 659 colleges and universities in the Best Regional Universities in the West. The publication releases annual rankings for the next year each September. In 2017, UHCL tied for 74th. UHCL debuted in the 2016 listings at 81st, which marked the university’s first full year as a four-year university. 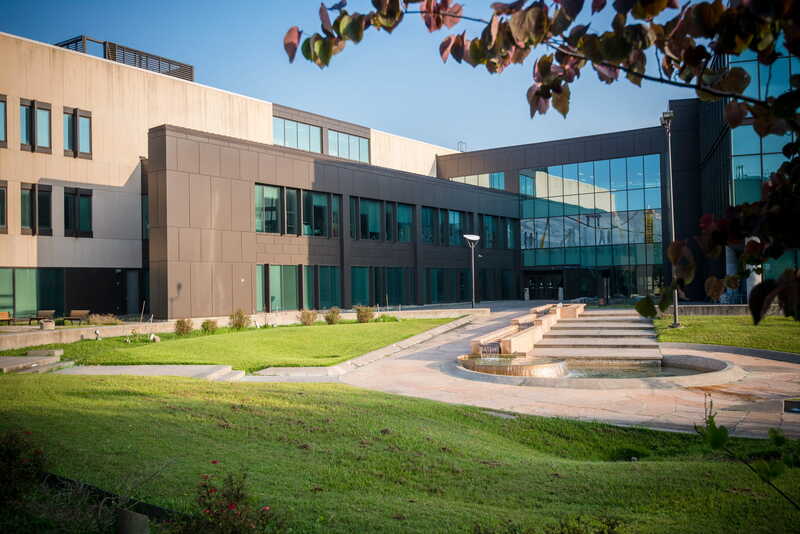 The university welcomed its first- and second-year students in fall 2014. Universities included in the regional ranking range from Texas and Oklahoma westward to California and Hawaii. U.S. News & World Report ranks these schools regionally rather than nationally because they tend to draw students most heavily from surrounding states. 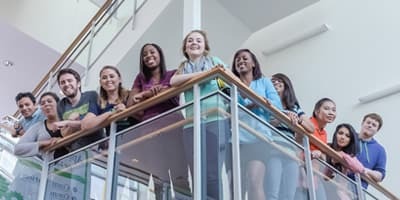 Universities on the list are scored based on several criteria, including retention and graduation rates, faculty resources, student selectivity and alumni giving. In the regional category, UH-Clear Lake tied for 16th place in Top Public Schools, tied for 33rd in Best Colleges for Veterans, 49th in Best Value Schools and tied for 147th in Best Undergraduate Engineering Programs. For the regional rankings, U.S. News & World Report compares universities that offer a full range of undergraduate and graduate degree programs and a limited number of doctoral programs. UHCL’s academic offerings include more than 80 undergraduate and graduate degrees and three doctoral programs. 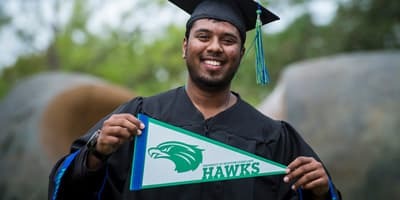 In national rankings of more than 1,200 online programs surveyed by the publication, UHCL tied for 75th among 141 schools in Best Online Graduate Business Programs (Excluding MBA) and tied for 109th among 255 schools in Best Online MBA programs. 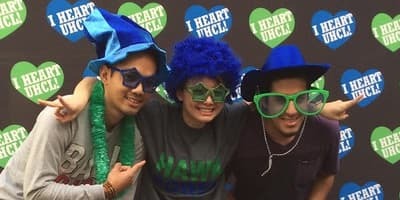 To learn more about the university, visit www.uhcl.edu.